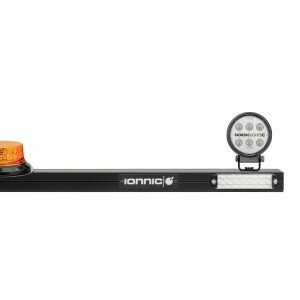 – IONNIC 103 LED beacon. 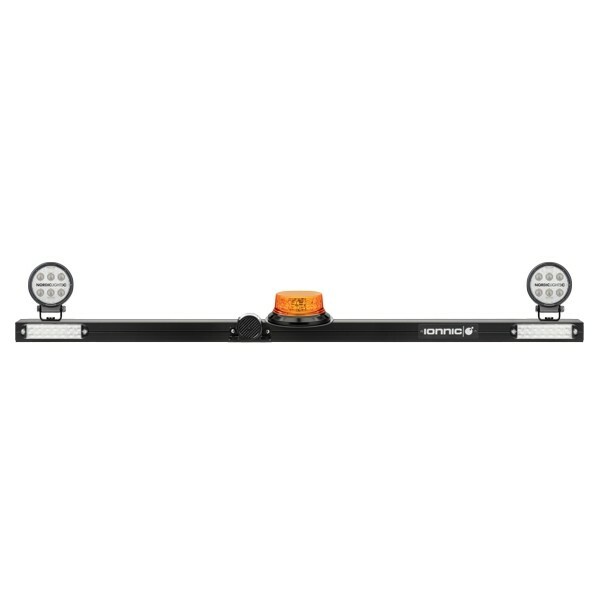 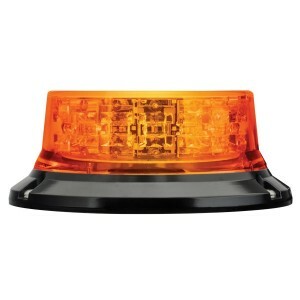 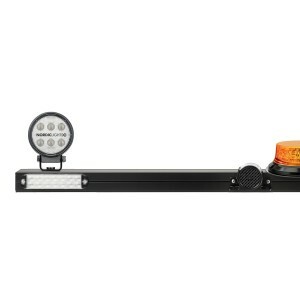 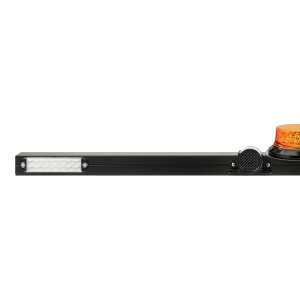 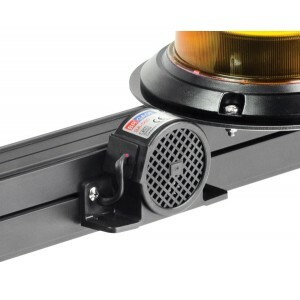 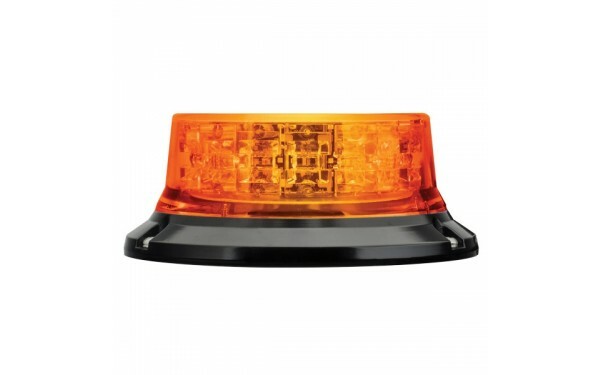 – Nordic CANIS GO 410 worklamp. – Brigade tonal and bbs-tek reverse alarms. 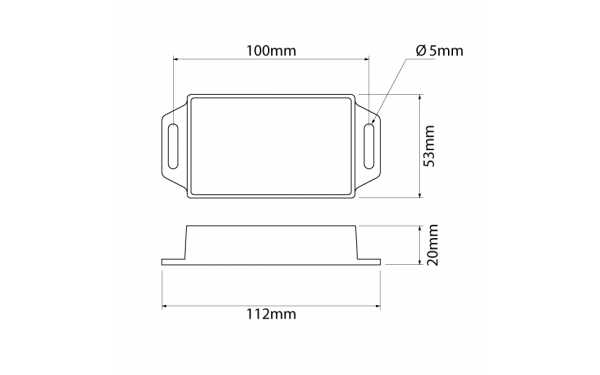 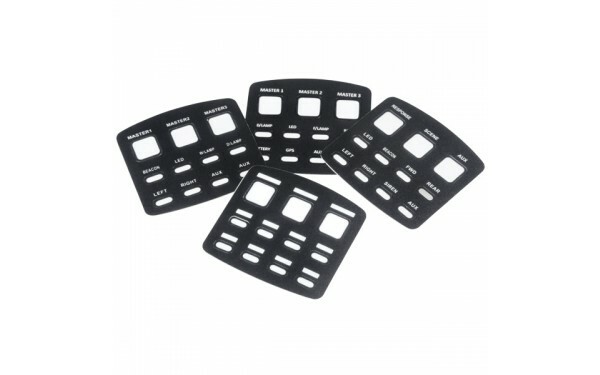 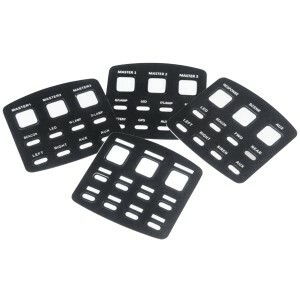 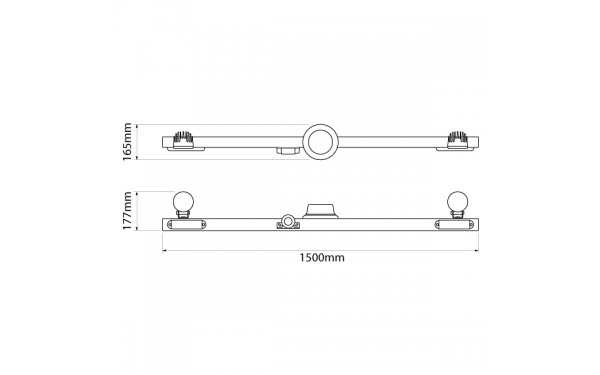 Designed and manufactured in Australia from high quality components. Models also available with forward facing turn signal LEDs. 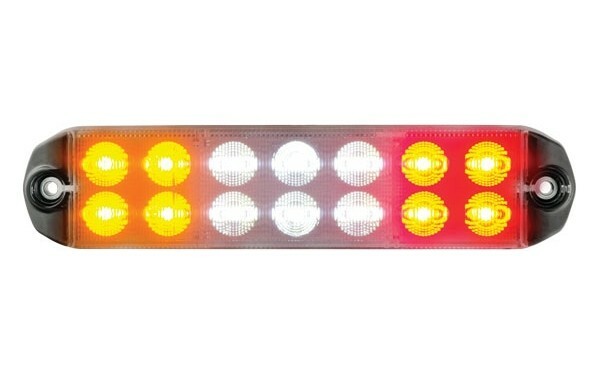 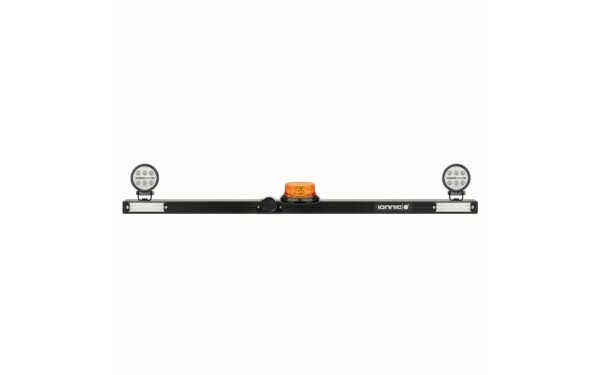 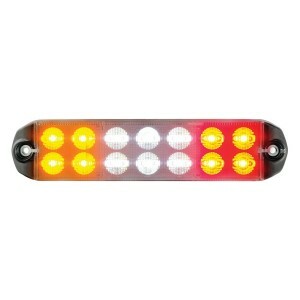 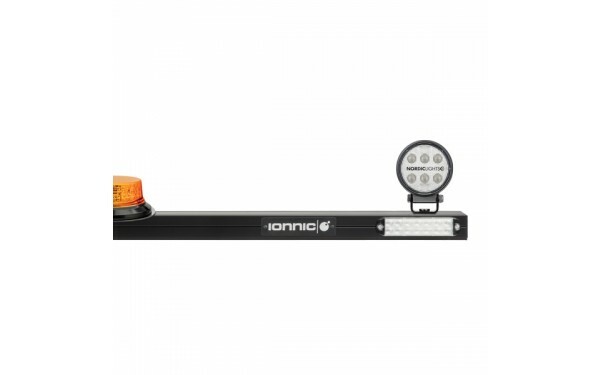 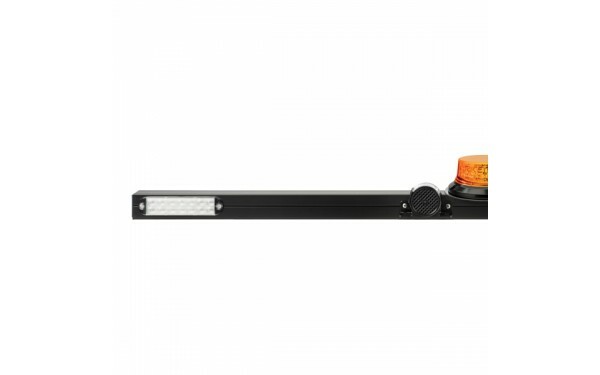 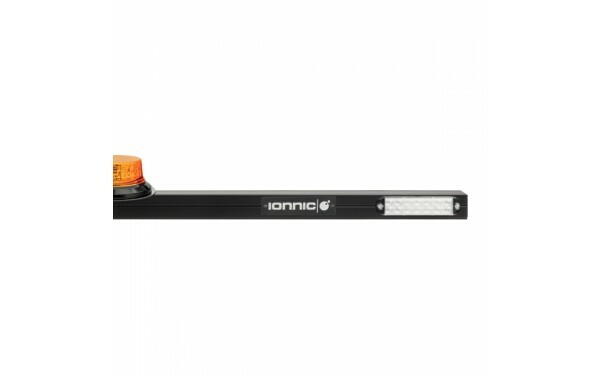 All minebars equipped with ADR approved IONNIC LED combination lamps – stop, tail, indicator & reverse lamps. 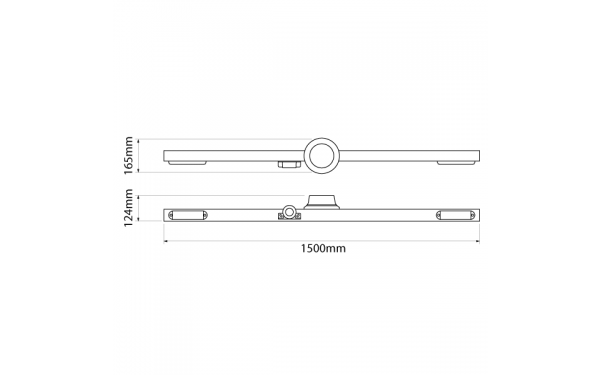 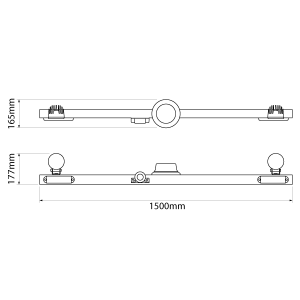 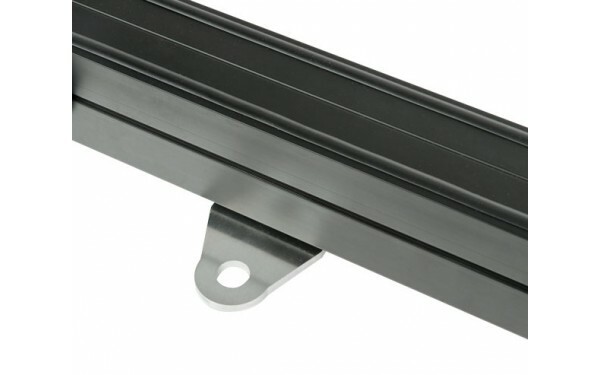 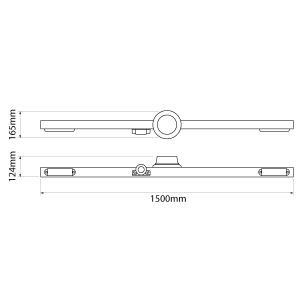 Extruded aluminium bar providing greater strength and adaptability. 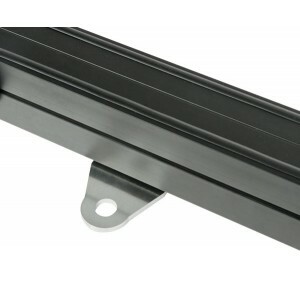 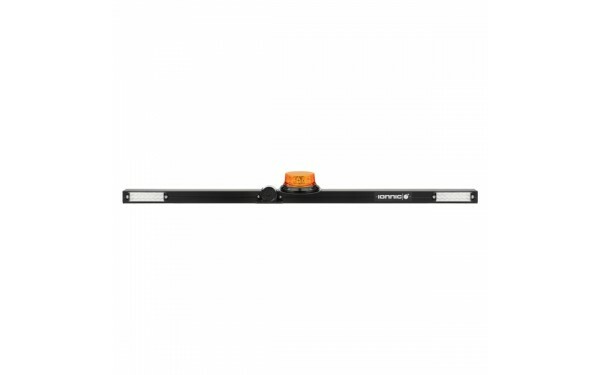 Stepped edge allows for the use of Rhino-Rack® mounting kits. 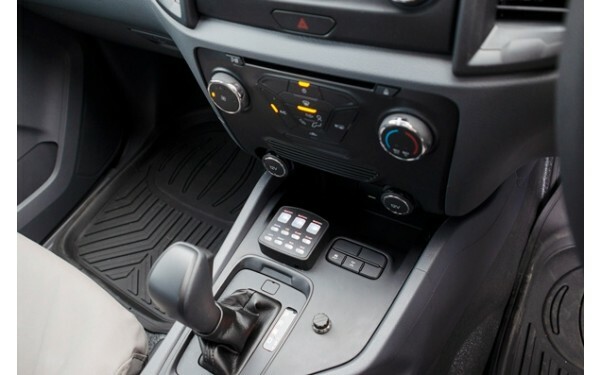 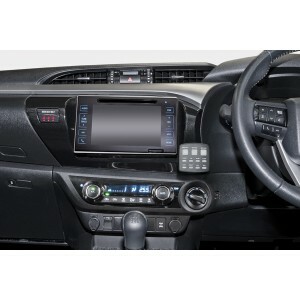 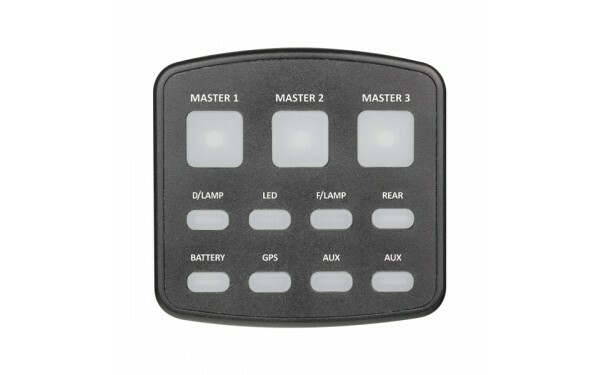 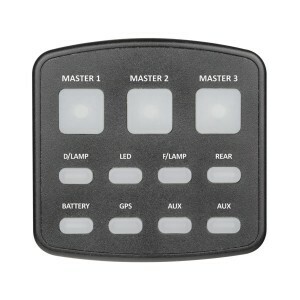 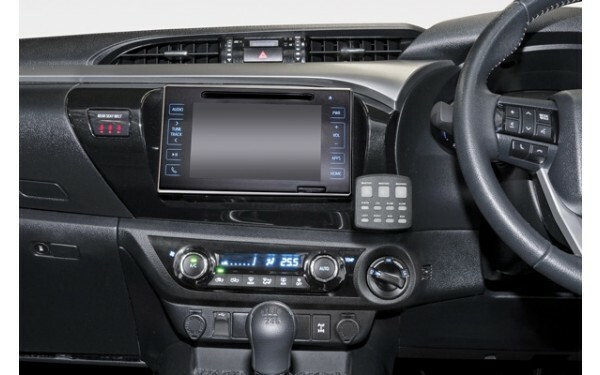 Developed to control lighting and other electronic automotive accessories. 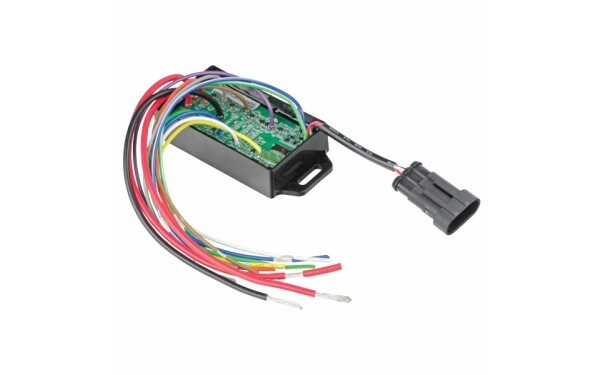 Incorporates the latest in onboard circuit protection and monitoring technology. 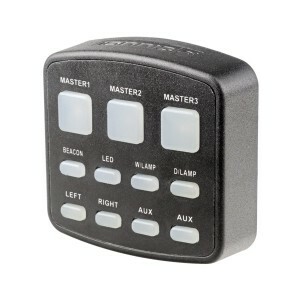 3 user configurable master switches. 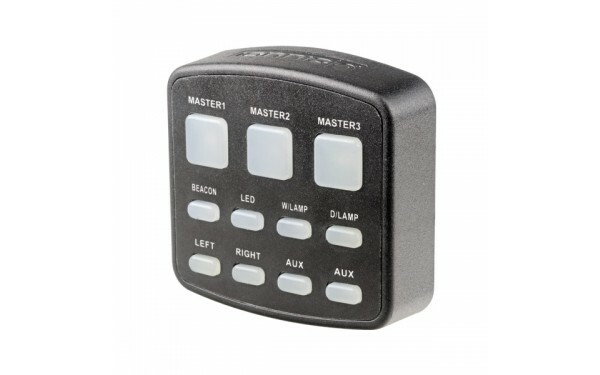 All switches can be set to latching or momentary. 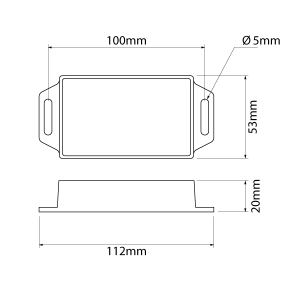 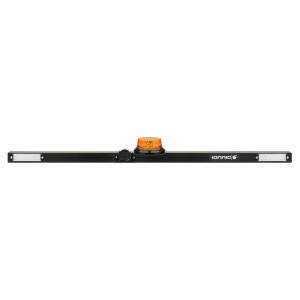 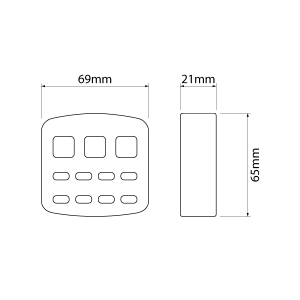 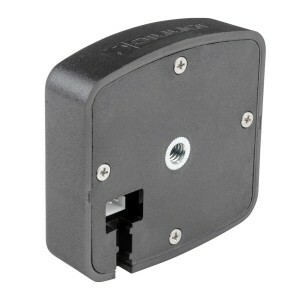 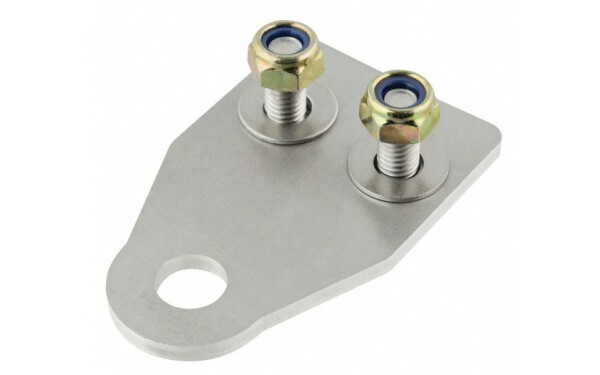 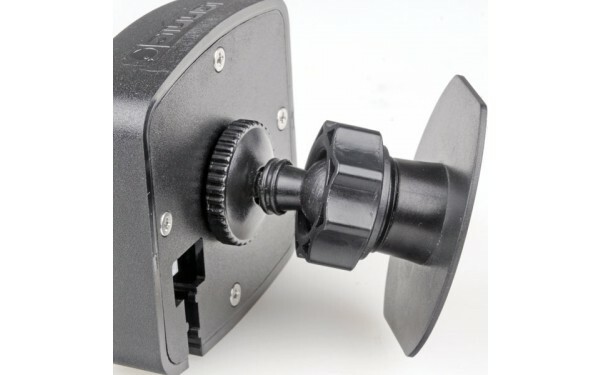 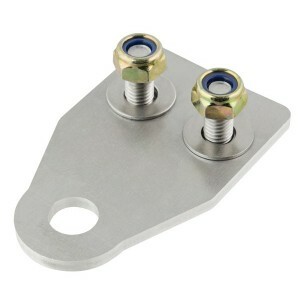 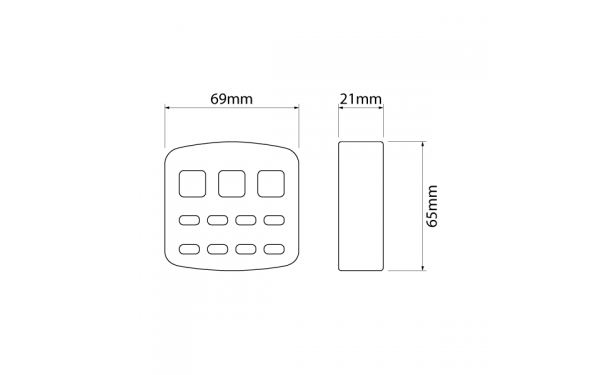 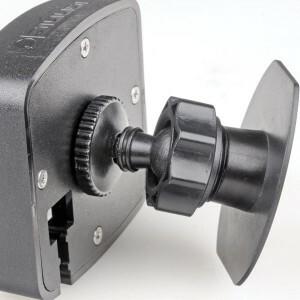 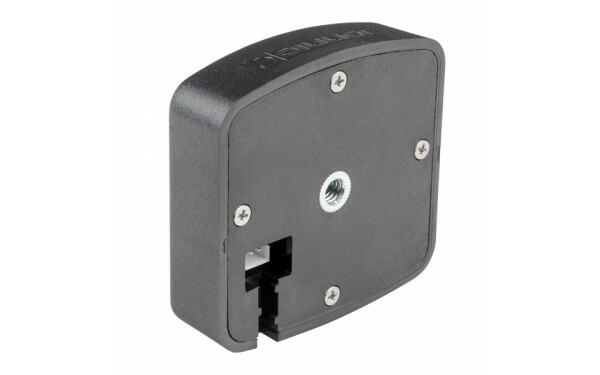 Mounting point on back of switch panel – use with common 1/4" thread adjustable mounts. 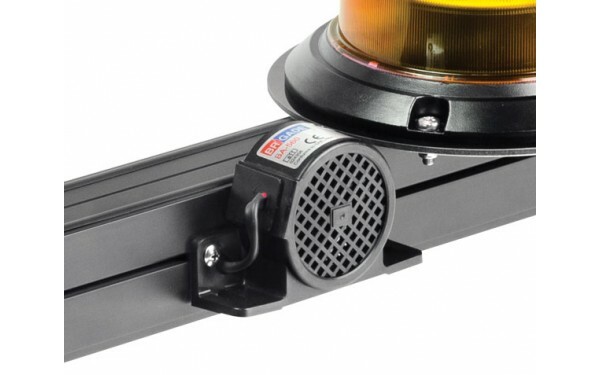 Epoxy encapsulated receiver module for enhanced moisture and vibration protection. 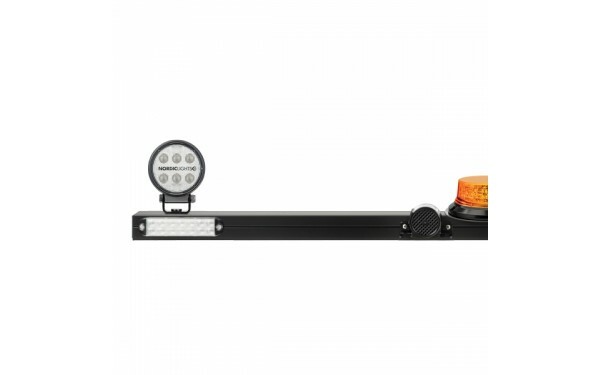 Multiple outputs can be combined to allow switching of high current loads.